Montana Hotel is a unique 55-room boutique hotel situated in the heart of Kensington, Knightsbridge and Chelsea. 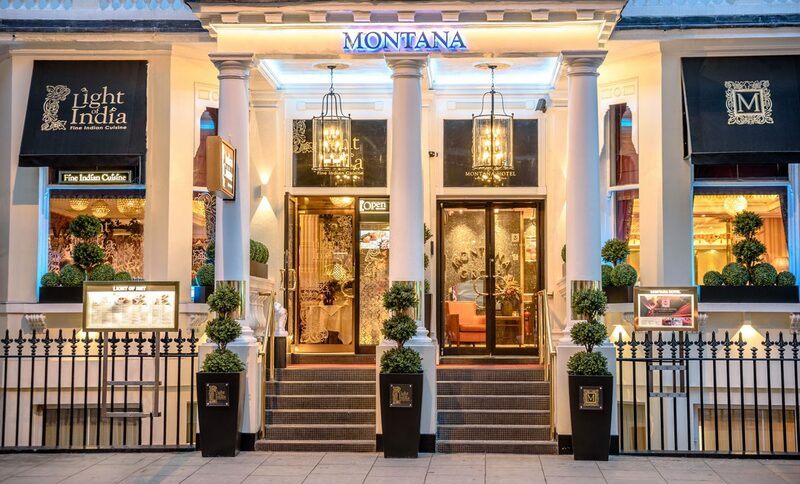 The Montana perfectly blends Victorian architecture and traditional English ambience with contemporary touches, ensuring you a unique travel experience in Kensington, one of the world’s most exclusive and fashionable neighbourhoods. 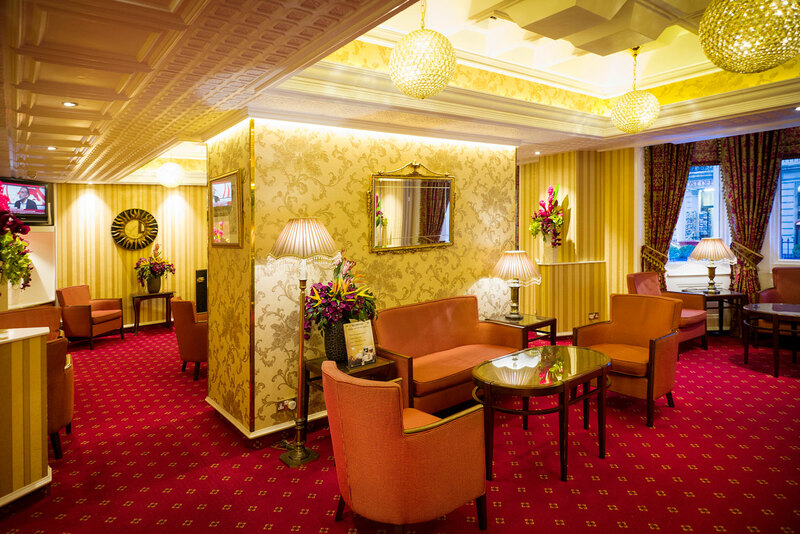 Our aim is to make you feel at home, providing you an efficient four-star service and an exceptional travel experience. 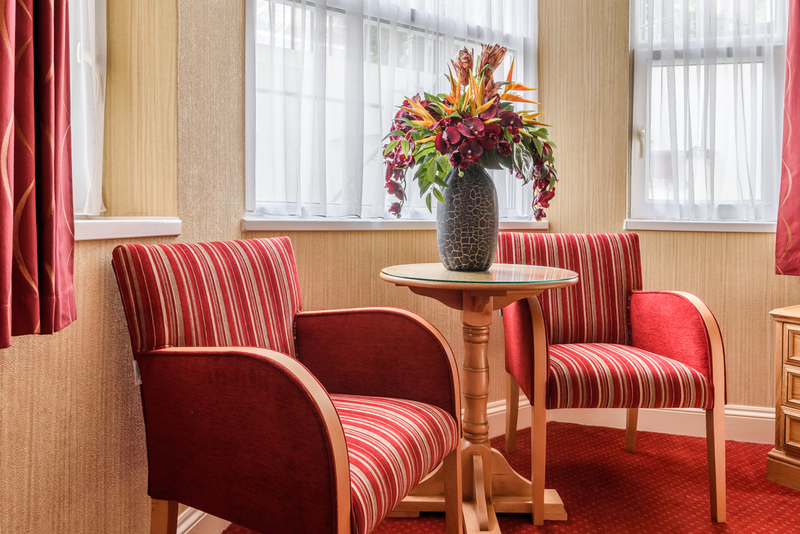 Recently refurbished, classic and elegant rooms combine all contemporary amenities needed, whether travelling to London for business or leisure. All rooms have their own character and personal touches, whether a large and spacious room for family travellers or a warm and cosy room for the single traveller. 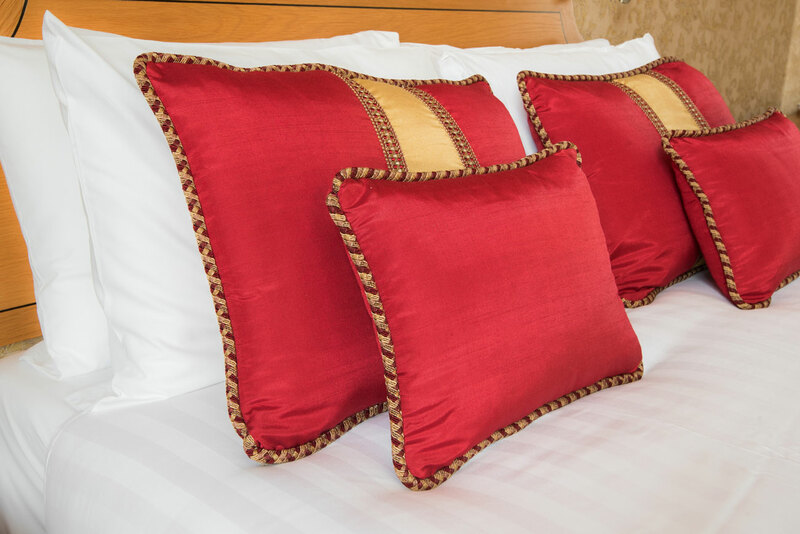 Luxury and comfort will await you in each of our 55 en-suite guest bedrooms. Before you settle down for a good night’s sleep, savour exquisitely presented cuisine in the hotel’s restaurant Light of India. The Light of India offers a continental breakfast and a full a la carte menu for lunch and dinner featuring the finest Indian cuisine. 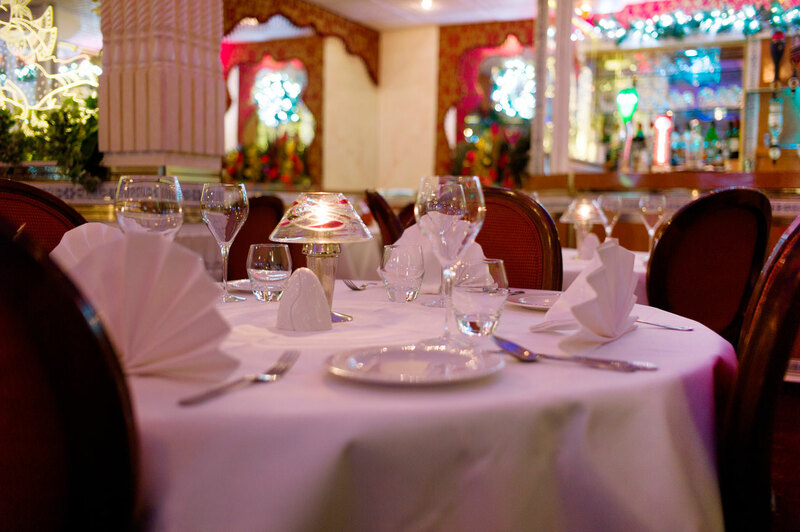 The Light of India restaurant is a classy and elegant Indian restaurant established in 1984. 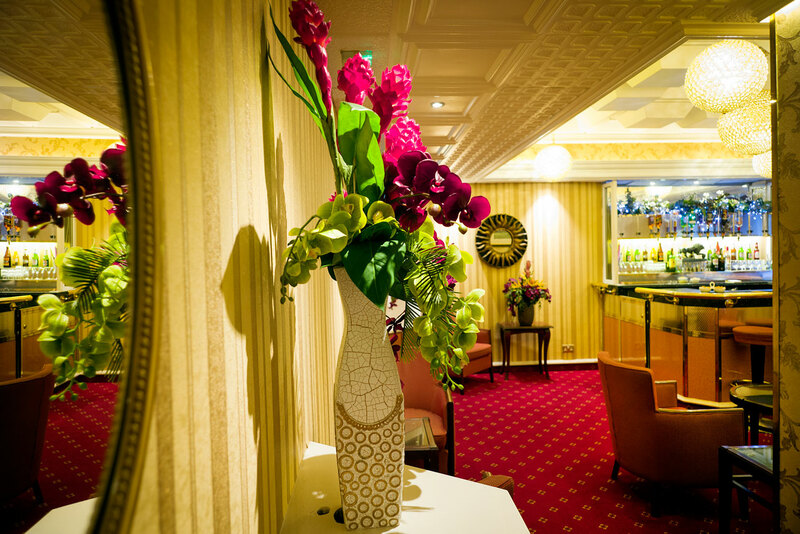 Authentic style décor incorporates classic feel – a place where traditional setting and delicious Indian food triumphs. Our culinary philosophy is deceptively simple. We celebrate the very best of Indian food. The Light of India cuisine is an extraordinary combination of flavours, delicate seasonings, freshly ground spices, marinades, and complex tastes. We use only fresh and locally sourced ingredients. Our dishes will capture your hearts. 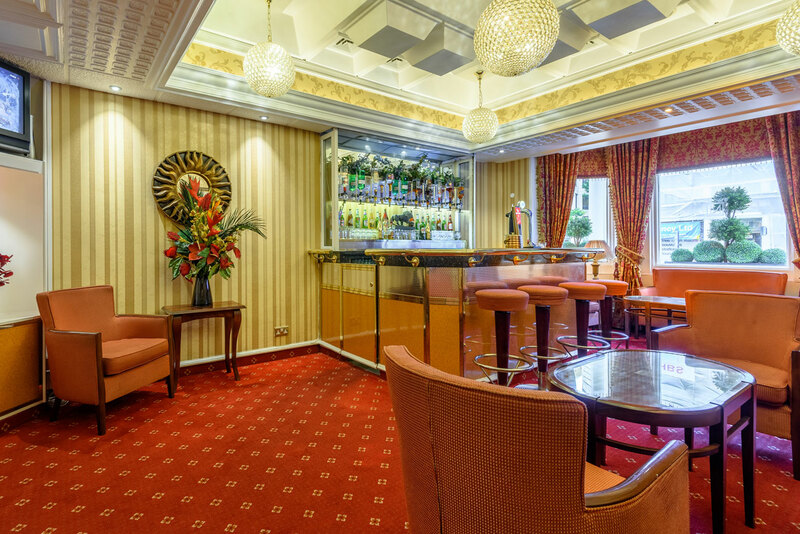 The Light of India restaurant is a classy and elegant Indian restaurant established in 1984. Authentic style décor incorporates classic feel – a place where traditional setting and delicious Indian food triumphs. Our culinary philosophy is deceptively simple. We celebrate the very best of Indian food. The Light of India cuisine is an extraordinary combination of flavours, delicate seasonings, freshly ground spices, marinades, and complex tastes. We use only fresh and locally sourced ingredients. 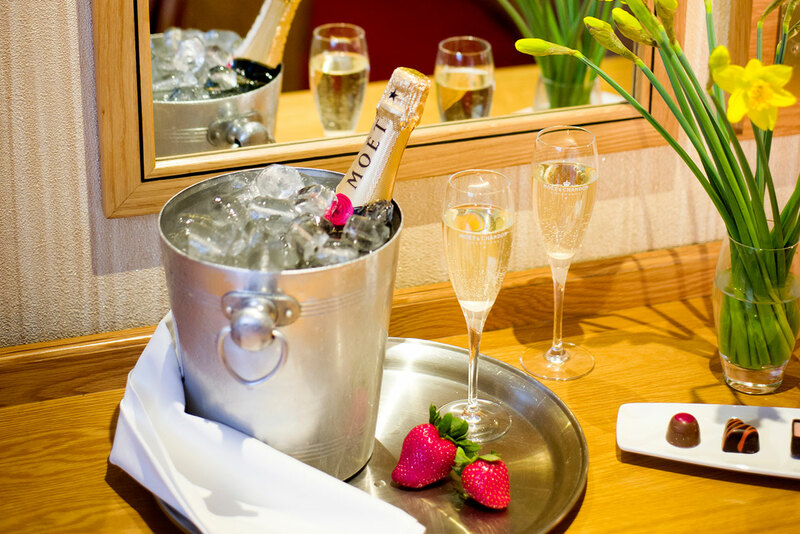 Enjoy a crisp glass of Champagne or take advantage of ou selection of cocktails and spirits that take pride of place. Our concierge team is on hand to make your stay at Montana Hotel smooth and enjoyable. 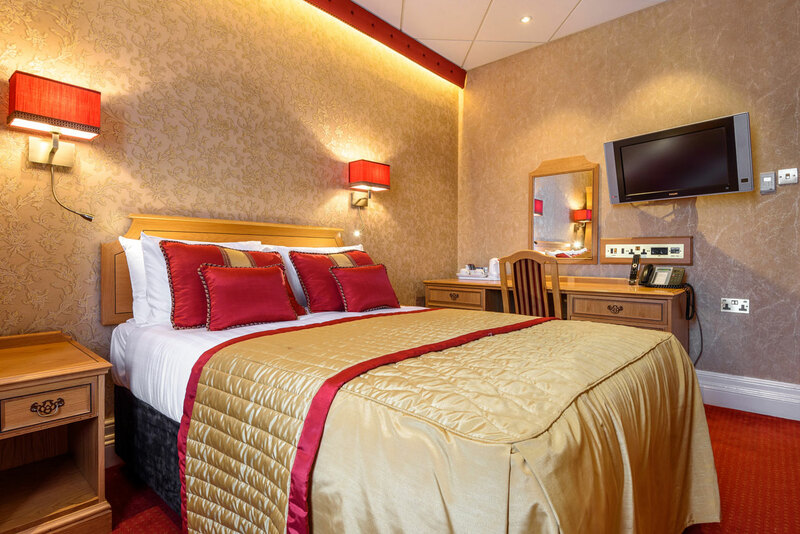 The team knows all the latest on the happenings in and around London, and can help you with many aspects of your stay including: theatre tickets, exhibition tickets, restaurant bookings (both inside and outside the hotel), sightseeing tours and children’s activities. Or perhaps you’ve been looking for the perfect traditional English breakfast? If breakfast is not included in your package, don’t miss out and speak to our reception team about any special offers which are available. TC’s: Offer available only for hotel guests. Available for lunch and dinner bookings when dining from a la carte menu. This offer cannot be used in conjunction with any other offer or set menu and is not valid with room service. Not disappointed, welcoming hotel reception, staff very friendly and helpful. Room clean and adequately kitted out. Continental breakfast more than enough. Location great for the Tube and our visit to The Albert Hall. Ideal for another visit to other London attractions. The hotel is very well located. Easy to walk to many of the sights such as Hyde Park, Kensington Palace and gardens, Harrods, etc. The only small thing is that some of the rooms are a little small. Our friends were in a twin room that was a little small more on the length side. The Indian restaurant in the hotel was very nice and very good. Please share with us what you loved about your stay on TripAdvisor.